Mandarin House Hong Kong Chinese Language School, specialize in Mandarin learning programmes for expatriates, locals and overseas Chinese. Hong Kong, as Asia's World City, is one of the world financial hub, Asia’s top tourist travel destination, trading port, entrance gate to mainland China, shopping paradise, and an absolute gorgeous city rich in culture, safe and convenience, full of beaches and sunshine, greens and mountains. It is a great place to live, work, and to set up businesses, with easy visa-free entry for most nations. As Mandarin and English are both official languages, Hong Kong is an ideal city for you if you are looking for a full immersion study vacation or looking to find business opportunities while enhancing your Chinese skills. Started in 2004, we are proud to say we recruite only qualified Mandarin teachers, premier school environment, spacious and modern classrooms in Central Hong Kong. We provide Chinese courses from beginner to advanced level, for both adults and juniors. We are expert in what we do, and our team is ready to provide you with effective language lessons, attentive service and an enjoyable learning experience. 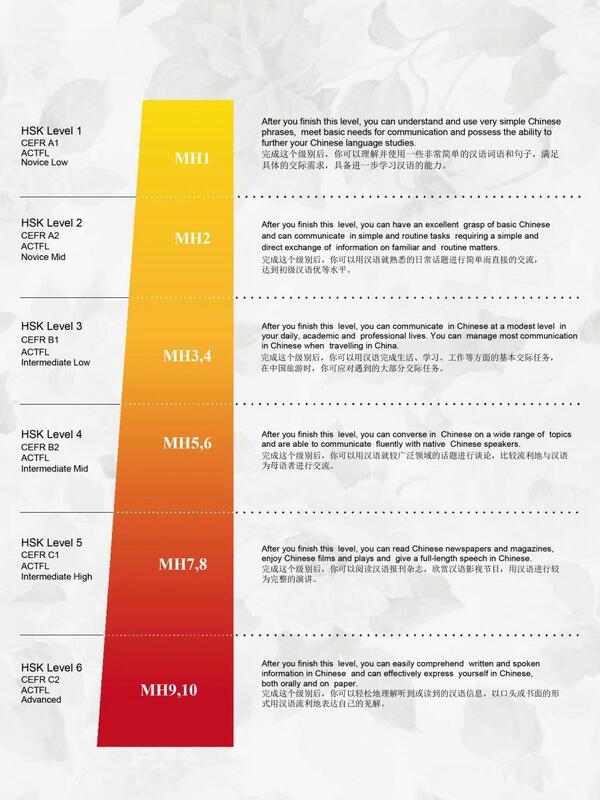 Register now to begin learning Mandarin at Mandarin House Hong Kong. World-Class Chinese School in Hong Kong! Located in the heart of Shanghai. Just off the famous Nanjing Road shopping street. Walking distance to the Bund, Shanghai's well known water front. 4 subway lines at People's Square station. Intensive Conversational Course (G20) – 20 group lessons per week, every 4 weeks complete 1 level. HKD 3,690-3,990 per week for 20 listening and speaking lessons. Intensive Comprehensive Course (G30) – 30 group lessons per week, every 4 weeks complete 1 level. 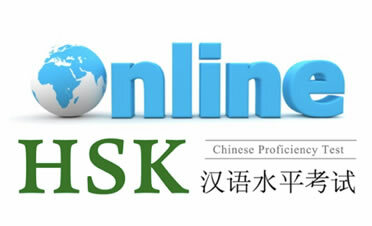 HKD 5,490-5,790 per week for 30 listening, speaking, writing characters and HSK preparation lessons. Part-time G4 Course – 4 group lessons per week, every 12 weeks complete 1 level. HKD 9,890 for 12 weeks total 48 lessons. Part-time G6 Course – 6 group lessons per week, every 8 weeks complete 1 level. HKD 9,890 for 8 weeks total 48 lessons. To schedule a trial lesson or have any question, please call us anytime at +852 2779 2955, or info@mandarinhouse.com. Learn not only Chinese Language, but also Chinese life and culture; make friends from all around the world; enjoy Hong Kong together with Mandarin House! Receiving 100+ of children from 30 nationalities each year, Mandarin House Summer Camp is for juniors between 5 to 16 years old; Learn more about Mandarin House Summer Camp in Hong Kong and reserve seat now! 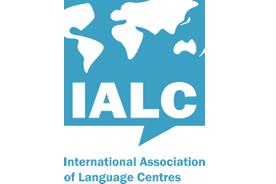 * 20 language lessons a week, Monday to Friday, 9am to 12:30pm. * 4 Mandarin lessons (45 min. per lesson) focus on building children's confidence in listening, speaking, conversation in Mandarin and Chinese cultural awareness. * Children friendly curriculum with total immersion learning environment. * Average group of 4 kids to ensure maximum attention and guidance from the instructor. 4,390-4,990 HKD per week including registration, textbook and materials, language classes and all above. Beginner starting dates are 25 Jun, 9 July, 23 Jul, 6 Aug.